Bavani leads the Data Science function at Lorica Health. In this role, she is responsible for the development of analytics and AI tools that form the core of Lorica’s product platforms. She has contributed to the development of Lorica Health’s products including HIBIS, I+Plus, Nemo and Gamma. Bavani has over ten years of experience in the field of Information Technology, holding positions in research, education and commercial organisations. Bavani has proven expertise in the health industry domain, data science, mathematics and statistics. Prior to joining Lorica, Bavani worked as a Post Doctorate Research Fellow at the Capital Markets Cooperative Research Centre. 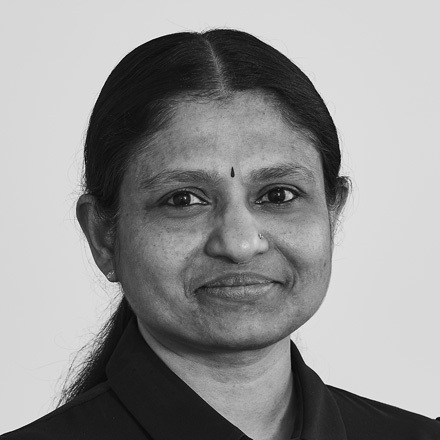 Bavani has a PhD in Computer Science (Sydney), MSc in Computer Science (Sydney) and BSs (First Class, Gold Medal) in Math & Statistics (Madras).